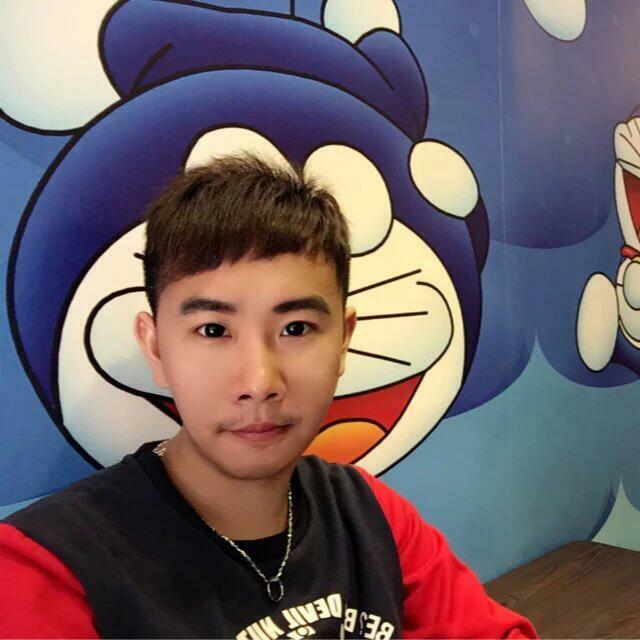 In chemical applications, Al2O3 ceramics also have a wide range of applications, such as Al2O3 Ceramic chemical filler balls, inorganic microfiltration membranes, corrosion-resistant coatings, etc. 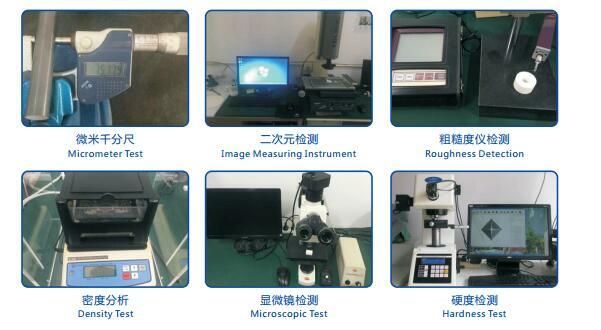 Among them, Al2O3 ceramic membranes and coatings have the most research and application. 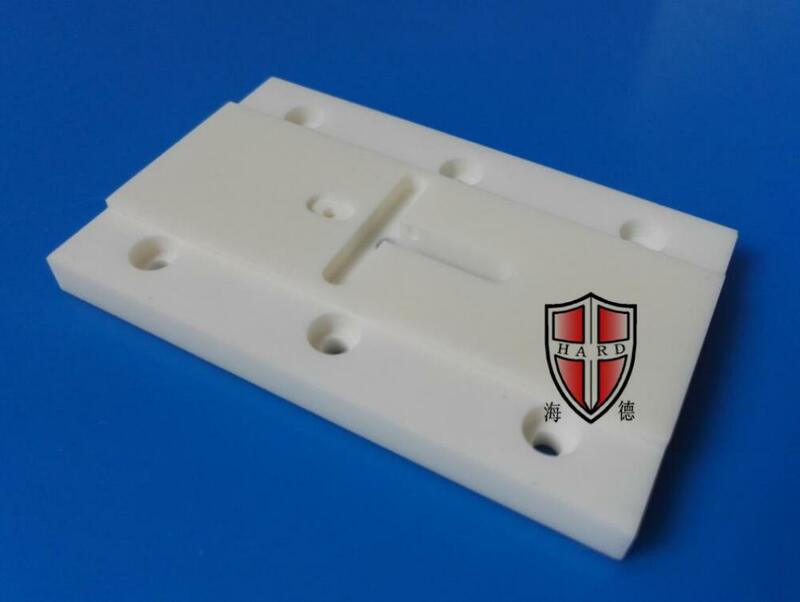 Al2O3 ceramic membrane, the membrane is divided into organic polymer membrane and inorganic membrane. 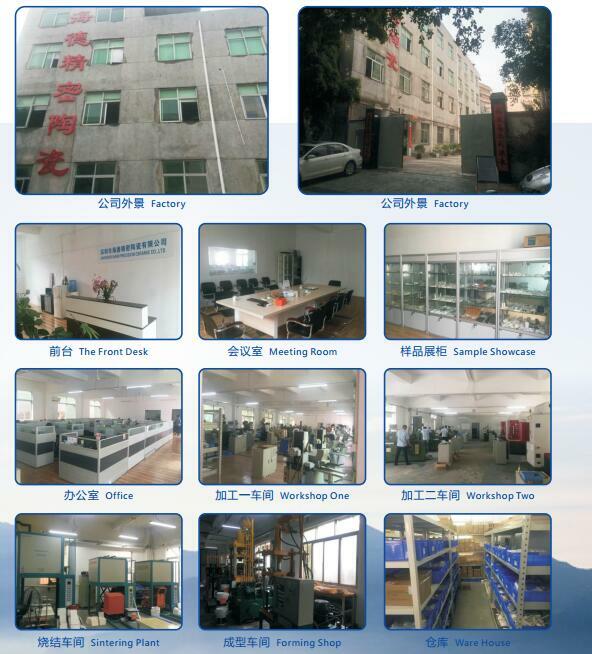 In medical field, Al2O3 is more used to manufacture artificial bone, artificial joint, artificial tooth and so on. 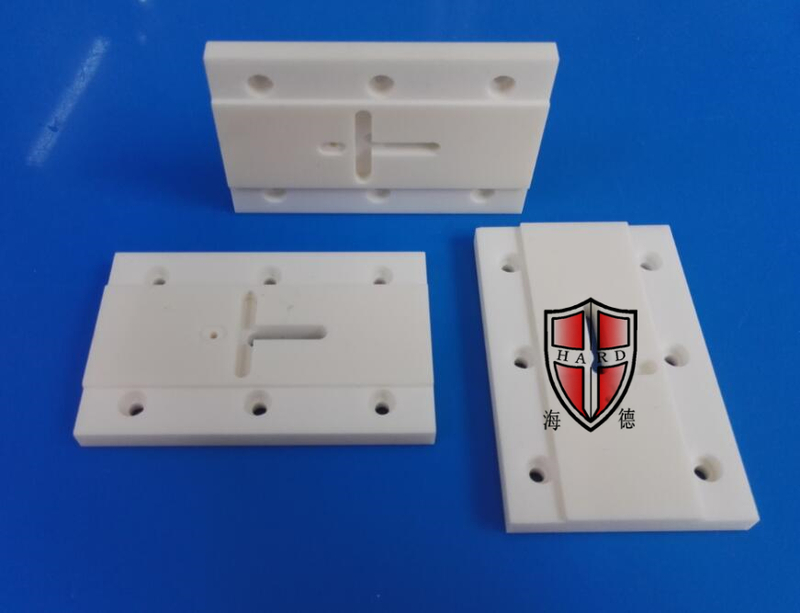 Advantages: Al2O3 ceramics have excellent biocompatibility, bio-inertness, physical and chemical stability, high hardness and high wear resistance. They are ideal materials for the preparation of artificial bones and artificial joints. 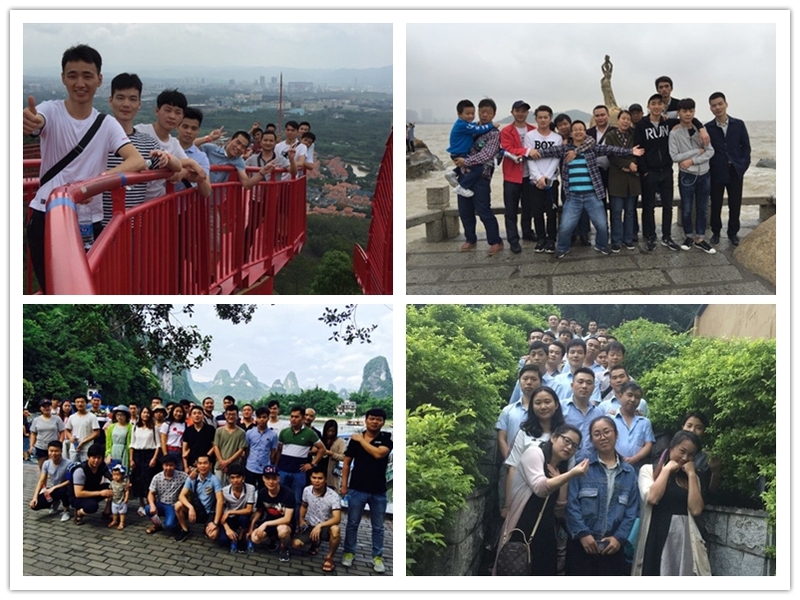 Disadvantages: large brittleness, low fracture toughness, high difficulty in machining technology, and complicated process. 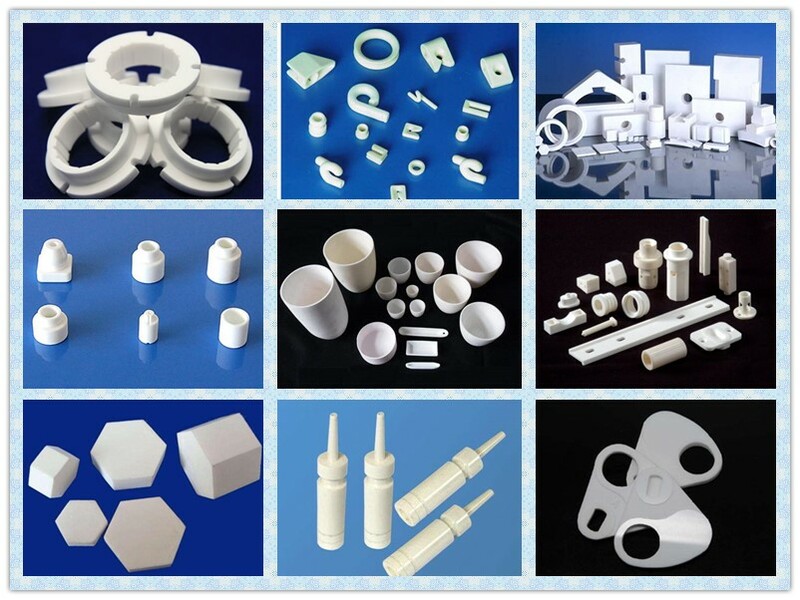 In the construction/sanitary/ceramic aspects, the products can be seen everywhere in building sanitary ceramics, such as Al2O3 ceramic lining bricks, grinding media, roller bars, ceramic protection pipes and Al2O3 refractories. 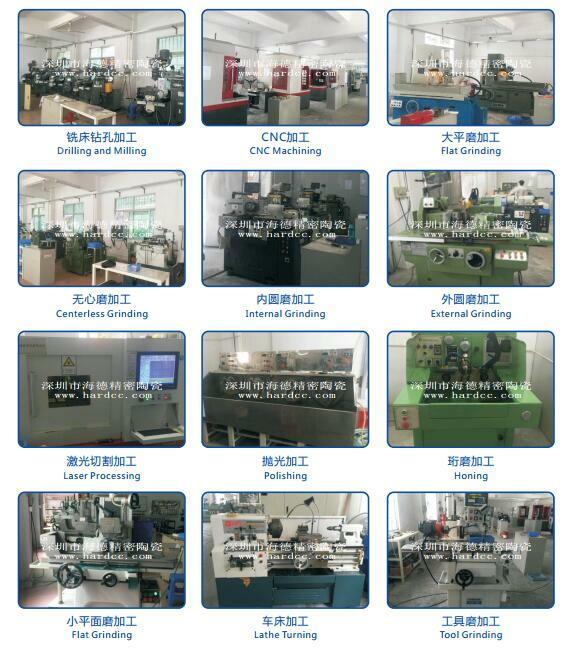 Among them, Al2O3 ball milling media is the most widely used. 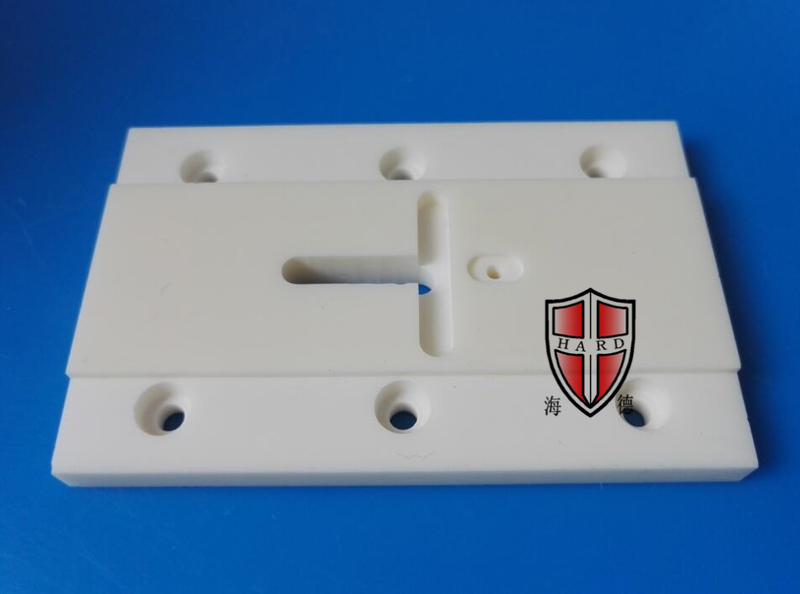 Looking for ideal Ceramic Insulator Plate Manufacturer & supplier ? We have a wide selection at great prices to help you get creative. 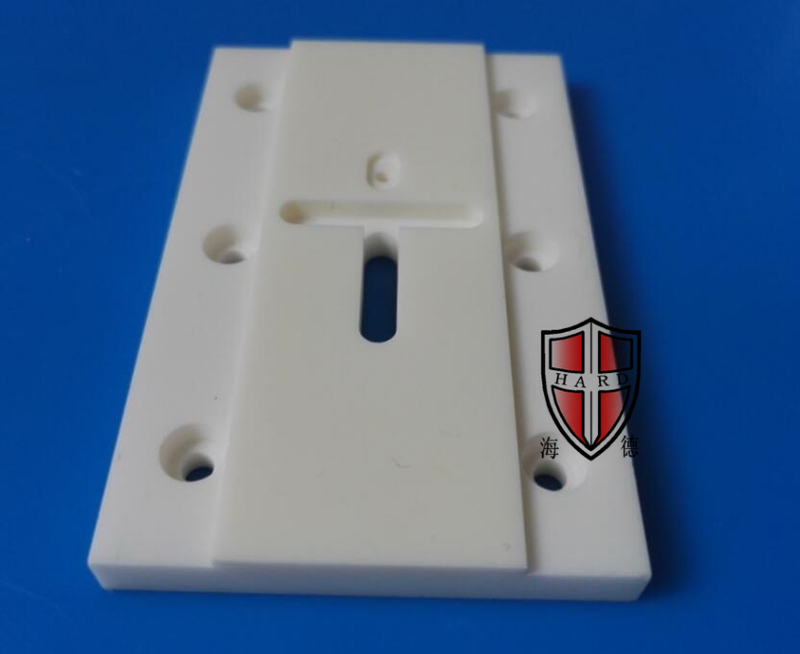 All the Ceramic Electronic Parts are quality guaranteed. 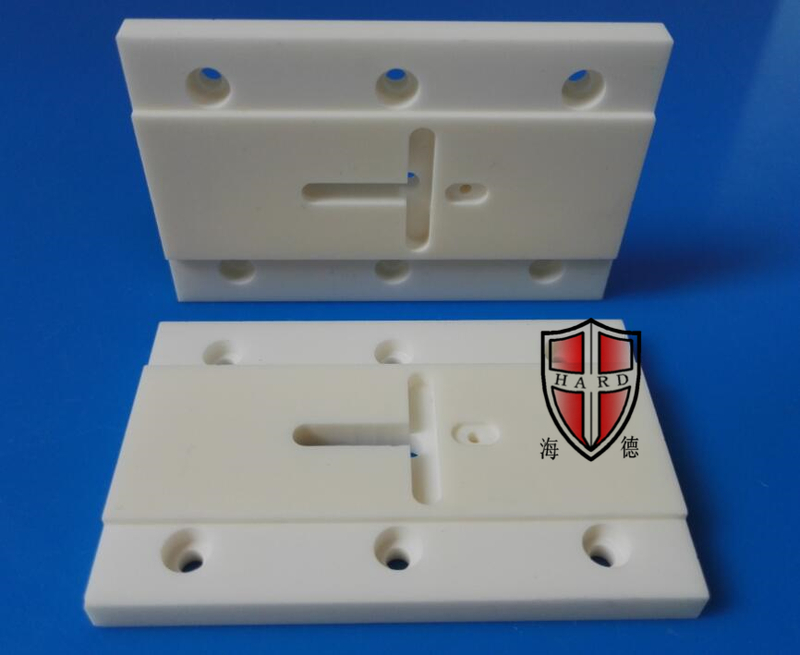 We are China Origin Factory of Ceramic Insulator Plates. If you have any question, please feel free to contact us.